The online gaming industry has become a major player in the entertainment market and the love of gaming is spreading across much of the world. To capture emerging international markets such as Germany, Mexico and South Korea, all of gaming content and marketing materials need to be translated to the native language of the target market. Translating a gaming website and games such as poker, bingo and keno into foreign languages results in increased revenue. At One Hour Translation, we handle everything from the in game content to all the marketing and infrastructure necessary to tackle a foreign market. Translating casino games requires a special touch because of the creative and often colloquial dialogue used within gameplay, instructions, and tutorials. Working with One Hour Translation ensures that the translation will read as if written by a local professional because we work with over 15,000 translators based in 100 countries. We are the fastest gaming translation service available and only a matter of hours is standing between your company and growth in emerging international markets. With our immediate turnaround times and 24x7 service, you will be poised to increase sales in no time. You can keep track of the status of your order online with our interactive order tracker. based on 966 customer reviews. The economical fixed per-source-word rate that we offer represents around the clock customer service, as well as the project management required to accurately produce gaming translations. Urgent turnaround times and uncommon language requests can be accommodated with no extra fees. One Hour Translation is comprised of a network of over 15,000 certified professional translators who work with 73 languages and 2,000 languages. All of our translators work only in their mother tongue so that each gaming translation reflects the local feel and style, complete with idiomatic language. They are situated directly within their native-speaking region (i.e. German translators working in Germany). The translation process used by One Hour Translation results in fast, comprehensive gaming translations every time. Our expert translators are working around the clock and customer service is available 24x7, making us the most reputable translation company in the business. 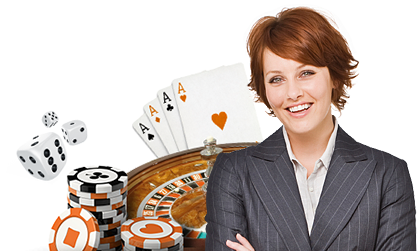 We specialize in online gaming and casino games. Gaming translation is the process in which all content of a gaming product or website is translated to incorporate the native linguistic, cultural and technical aspects of a foreign market. The translation includes everything surrounding the gaming product, including all supplemental documentation and marketing. Gaming translations are used to increase sales in international markets. To ensure the highest standards of confidentiality and security, all of our 15,000 translators at One Hour Translation sign an NDA before beginning work. There is further privacy protection outlined in our terms of service. 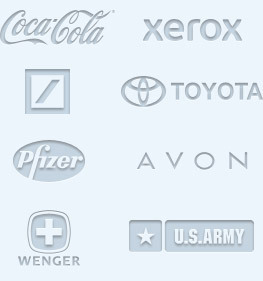 We will sign customized NDAs for certain industries. Please fill out the form to contact our legal for more information. When each gaming translation is complete, One Hour Translation provides customers a certificate of translation accuracy. This legal document is accepted by United States courts, embassies, immigration services and various government departments. Please note that a public notary is required because we do not offer notarized translation at this time.